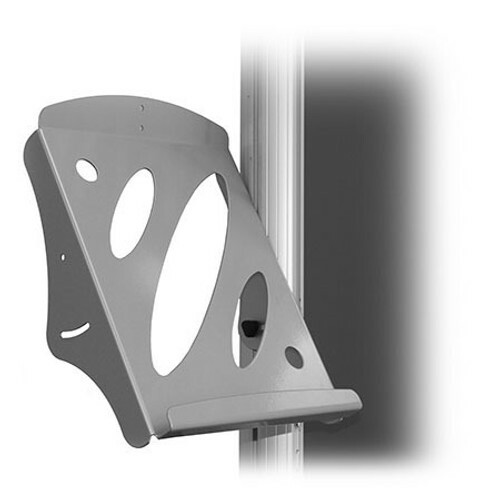 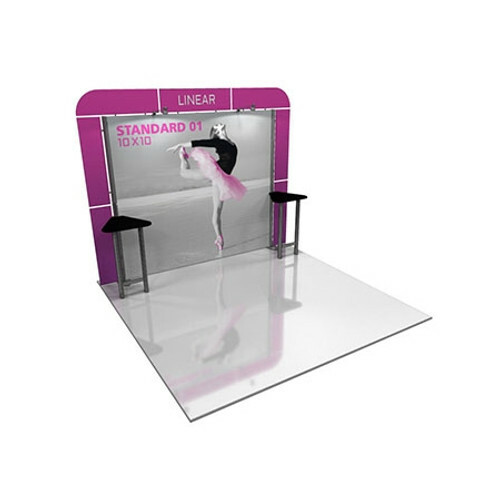 Linear™ Aluminum Displays present state-of-the-art trade display technology that couples heavy-duty extrusion based frames with Velcro-applied fabric graphics. 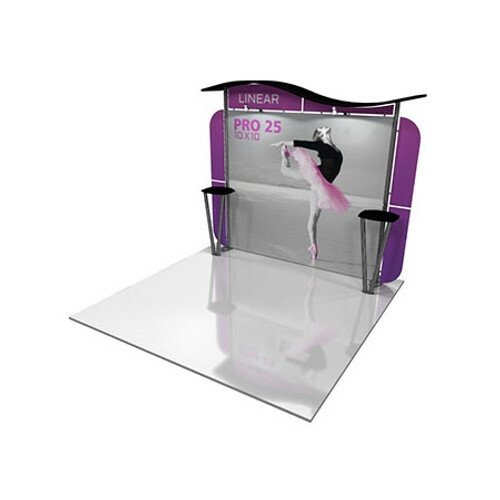 For vendors and presenters looking for flexibility and versatility, Linear™ Aluminum Displays offers the ability to create a customized look that provides the benefits of an out of the box solution. 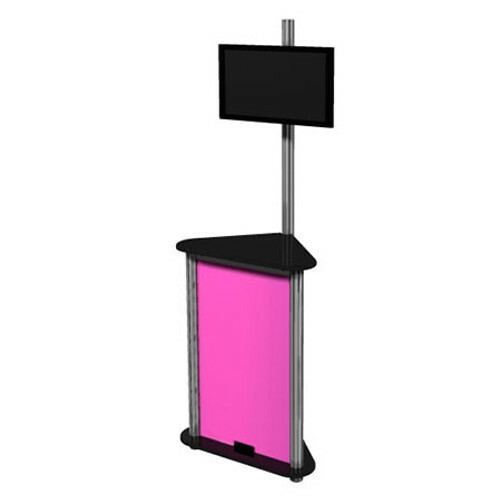 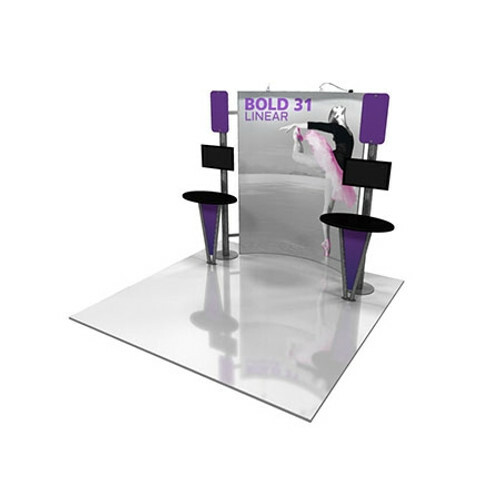 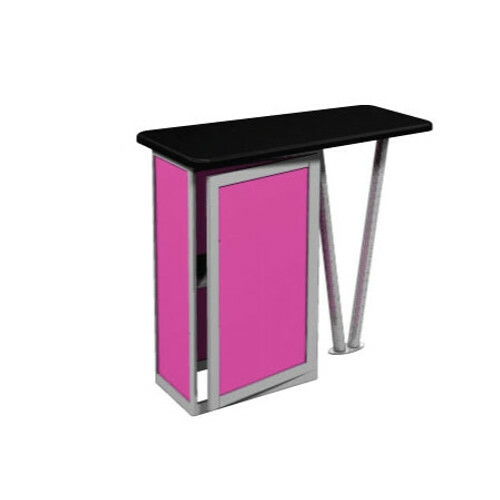 Whether you’re looking for headers, table tops, kiosks, counters or additional accessories, Linear™ Aluminum Displays has what you need to stand out on the trade show floor.